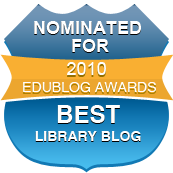 The mural above was a mainstay of our old portable school library, pinned along a difficult-to-fill strip of ugly wood-panelled wall, from 2001 till the end of 2008. Based on the award-winning picture book, Margaret Wild & Ron Brooks’ “Fox”, the mural was devised by teacher, Mrs Carol Bagnell. I was inspired to seek out the old photographs because we have some groups of students attending local live performances of “Fox” by Monkey Baa Theatre! It’s been such fun revisiting the original book in recent days, preparing the students for a most colourful event. 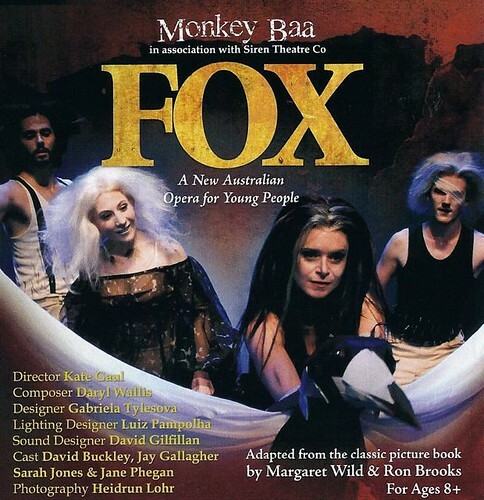 I accompanied a K-2, to the Joan Sutherland Centre at Penrith, to see Monkey Baa’s operatic production of “Fox”. This is based on the children’s picture book by Margaret Wild & Ron Brooks; the book was first published in 2000. The book examines the strong themes of friendship, loyalty, jealousy and betrayal. We had a great time watching the “Fox” actors and puppets and listening to the narrator, an opera singer. One of our young students even asked a question at the end, about Dog’s eye patch! The students would like to share their artwork, drawn as a response to the show when we arrived back at school. SCLB are students from Kindergarten, Year 1 and Year 2. Click HERE to see their beautiful art, plus some posters from the show.